Increasing complexity: Workers access dozens of apps across a wide range of mobile devices and operating systems. Increased security concerns: Mobile devices are easier to hack by cybercriminals, and hence, they are on their hit lists. Pressure to showcase ROI: CIOs and IT leaders are under pressure to showcase outstanding ROIs on enterprise mobility projects. In spite of the challenges, organizations continue to adopt mobility as a core IT strategy, to remain relevant in the rapidly transforming technology ecosystem. If you find yourself in a similar situation, use this guide to figure out which ingredients you need to prepare a delectable enterprise mobility strategy. Security is the glue that keeps your enterprise’s mobility strategy together. It’s too naive to solely depend on mobile devices’ native operating systems for security. Shockingly, few SMBs realize this and live to regret their lack of concern for security. In an enterprise mobility study conducted by Syncronoss, it was revealed that 38 percent of the companies surveyed were satisfied with built-in security mechanisms of mobile devices and didn’t bolster them with any additional security layer. Mobility, instead, should be the foundation of mobility for businesses. Advanced mobile computing functions such as mobile business apps, remote collaboration, file sharing, and on-device data collection are crucial for companies to realize the true value of mobility. Without security, however, there’s more risk than reward. 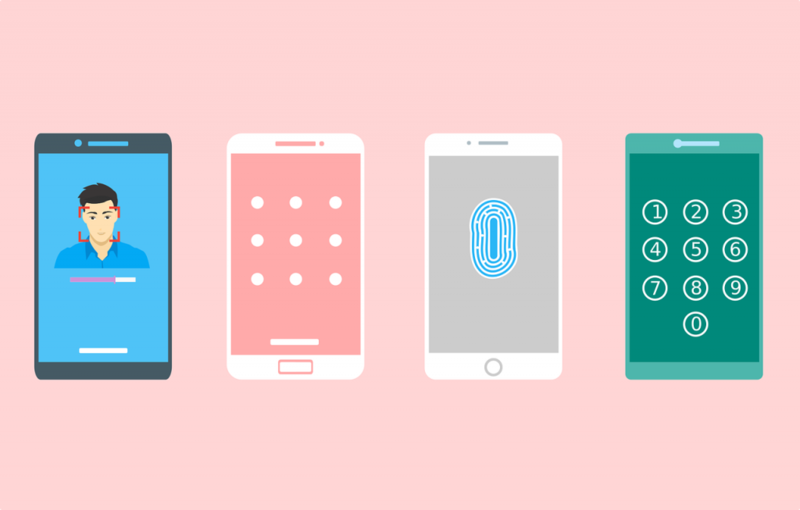 Security for enterprise mobility encompasses capabilities for user authentication, end-to-end data encryption, user access control, monitoring, and compliance. With centralized visibility and control of mobility projects, organizations can make massive leaps towards complete security. The single biggest reason that your enterprise mobility project budget got approval is that of the productivity benefits it promises to the company. Mobility, however, is not a magic wand. Your company’s mobility strategy will need to treat productivity as the guiding light while laying down the entire process and policy framework. Mere remote access to emails and calendars is not mobility. Instead, it encompasses more advanced and integrated mobile events and interactions that help people save time, work faster and collaborate better. When enterprises look to build processes that make mobility a driver of productivity, that’s when the real benefits accrue. Getting devices onboarded for the company’s BYOD program, for instance, should be easy and quick. Then, your enterprise mobility management solution must look to aggregate data from different endpoints and run them through analytics to find out processes where people depend most on mobility. While looking to expand the scope of mobility projects, target processes that suffer most from communication and access delays. Offering truly integrated mobile-enabled tools to your workforce allows them to be as productive on the move as they are at their work desks. The penetration of mobile devices into the lives and lifestyles of people has been the defining trend of this century. People associate mobile device use with tremendous ease of access and fulfilling user experiences. As difficult as it sounds, your enterprise mobility assets need to deliver the freedom and convenience that users associate with their mobile devices and their favorite apps. Organizing dedicated requirement elicitation sessions with key stakeholders can help you build valuable user experiences. Let people access apps across their devices and OS, with the benefit of personalized settings, and allowing them to mirror these settings across all devices. Provide enterprise-grade thin clients on which the employees can use apps and functions that are too unsafe to be used on consumer devices. Enable copying and pasting of data across applications. Enable users to provision any apps they require, via a secure and centrally managed app store. Enable file sharing among different devices and to third-party vendors via secure links. 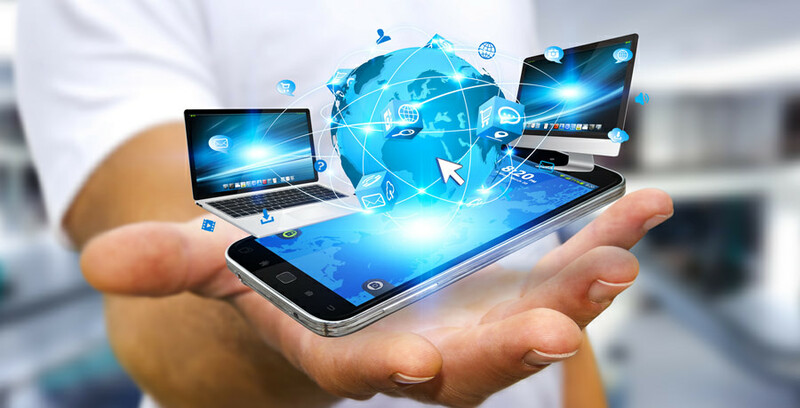 The intersection of BYOD and enterprise mobility could be mightily empowering for the company. Or it could deteriorate into a mighty fine mess. Whatever you do, make sure you’re well aware of the mobile hardware portfolio for your organization. If most of the key end users own devices from a limited set of manufacturers and use only the two most popular mobile OS (Android and iOS), then BYOD becomes an easier choice to make. 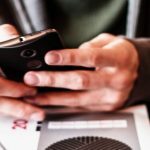 However, if the range of device types and operating systems is large, your organization’s mobility strategy would benefit more from procuring devices in bulk and allocating them to your employees. The ease of replacement of components prone to wear and tear. Sturdiness and capability to perform with predictable reliability in a demanding external environment. BYOD, of course, is an inexpensive option, although it means that you will need to devise strong personal device-use policies to ensure security and to dissuade employees from mixing personal and professional work. Trust your organization’s mobile users to access all kind of applications on their devices — right from native apps to SaaS solutions, from custom apps to Windows apps. By anticipating the app-mix, you can make your enterprise mobility strategy more focused. Virtualized access: Data, virtual apps, and virtual desktops are delivered via a datacenter, using a remote display protocol. IT can easily control accesses and security settings centrally, which makes this delivery model a highly secure one. Containerized delivery: In this method, IT creates something known as a “container” on devices, where all the custom and third-party apps are accessed and kept separate from other content and processes. Based on the IT policies, apps can be provisioned, updated, and modified within containers. Enterprise mobility strategies are going to be drivers of productivity and efficiency for businesses of all sizes. Make sure that your company’s strategy uses a fair quantity of the ingredients discussed in this guide.